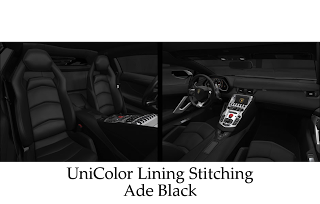 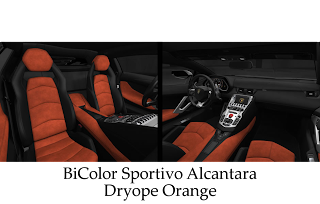 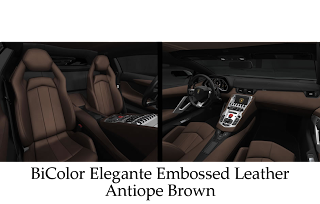 Having already chosen the Black Nemesis for the exterior, I would go with UniColor Lining Stitching Ade Black for the interior. Still, in absolute terms, I would choose the BiColor Sportivo Pan Green, yet this would go better with Metallic Estoque Grey exterior. But again, that’s me.